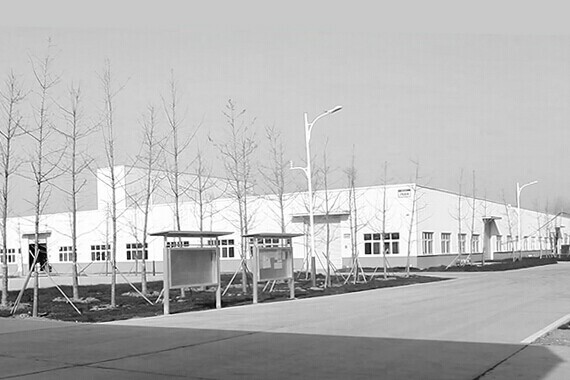 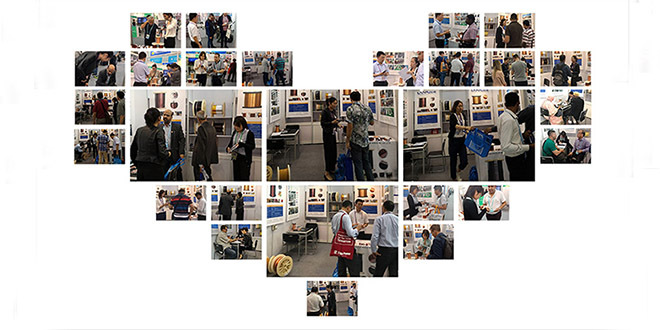 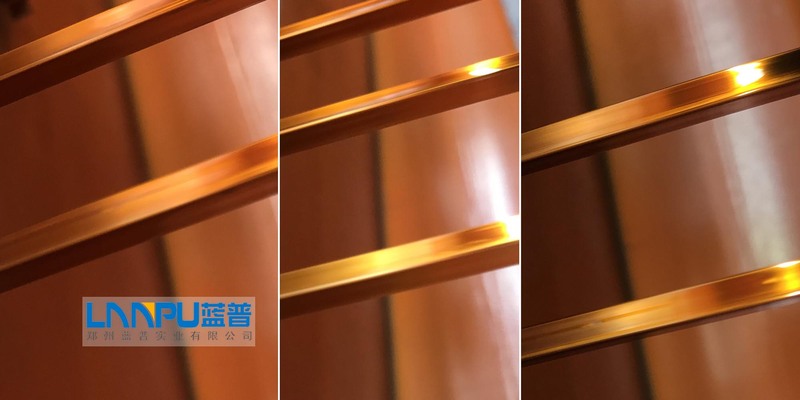 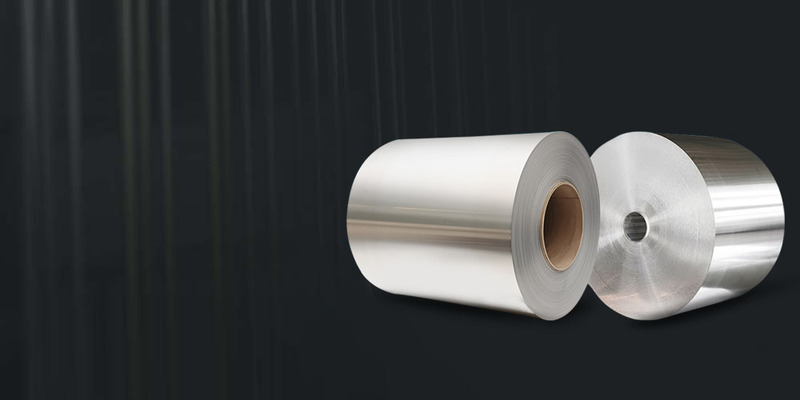 In order to meet the challenges brought by the large international market, the company insists on high quality and technical innovation strategy, the company successfully passed the ISO9001 Quality Management System Authentication and 14001 Environmental System Authentications. 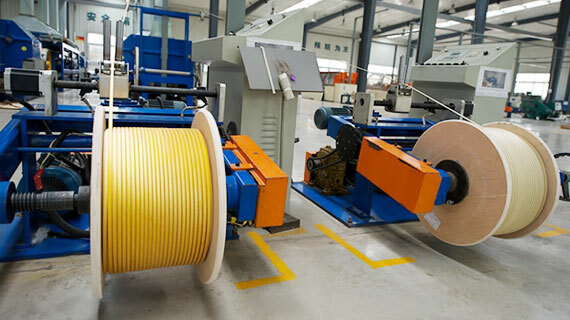 A part of products passed all these efforts greatly enhanced our competitiveness in the international market. 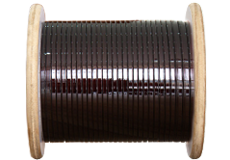 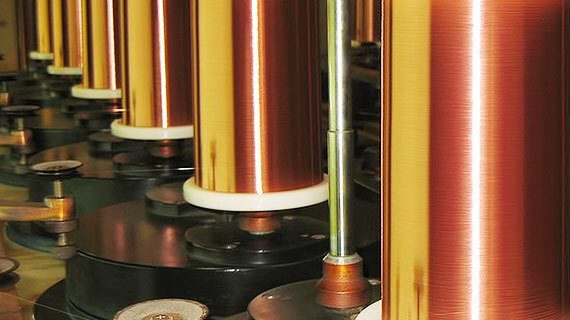 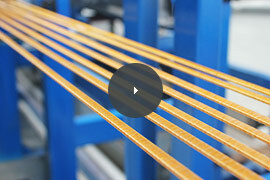 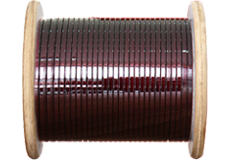 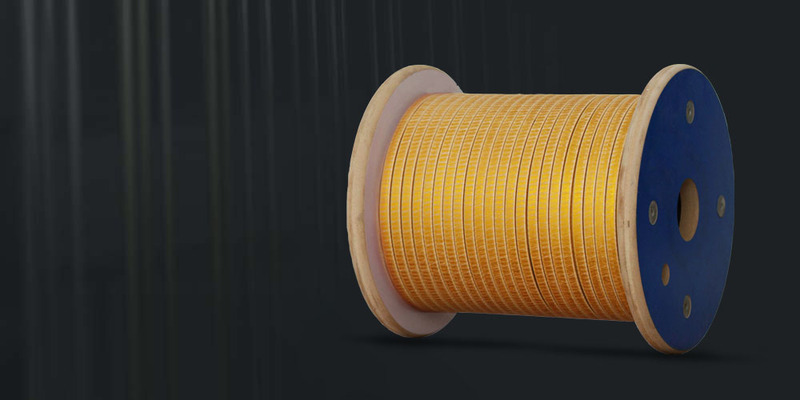 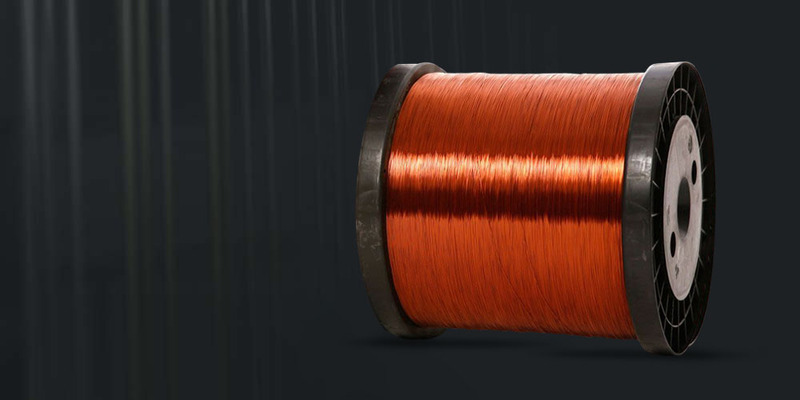 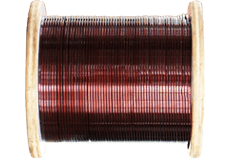 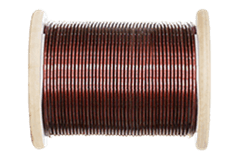 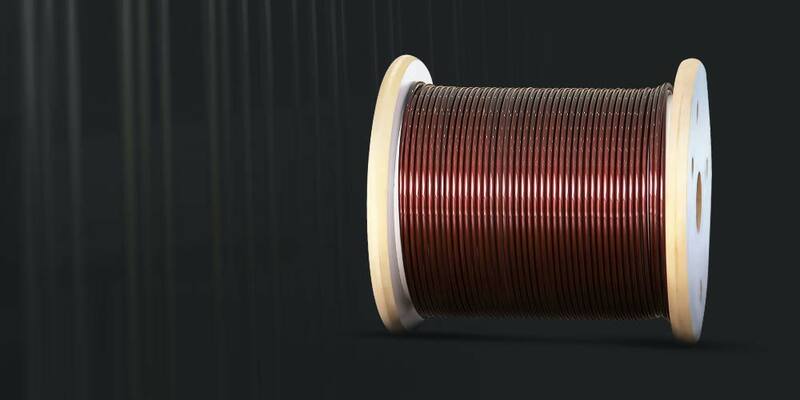 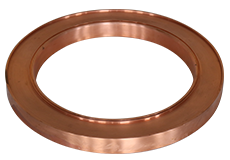 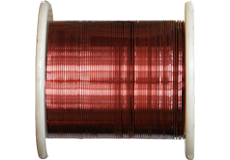 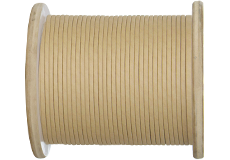 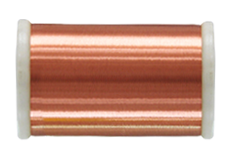 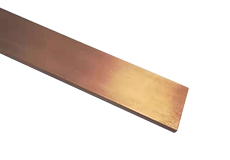 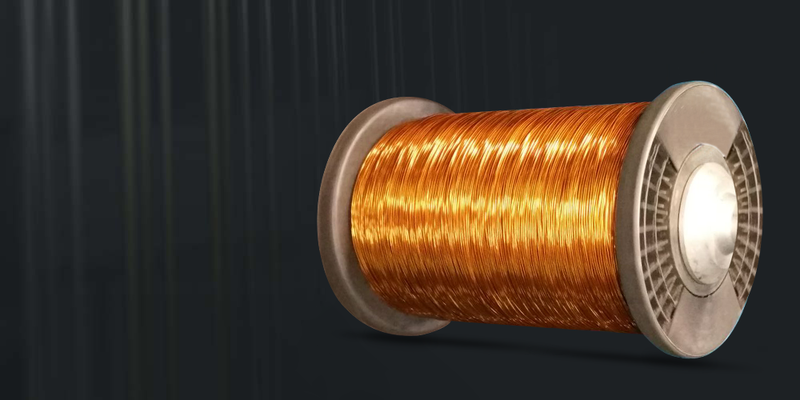 Enameled wire regards as winding for electromagnetic coil using insulation paint as an insulating coating, also known as magnet wire. 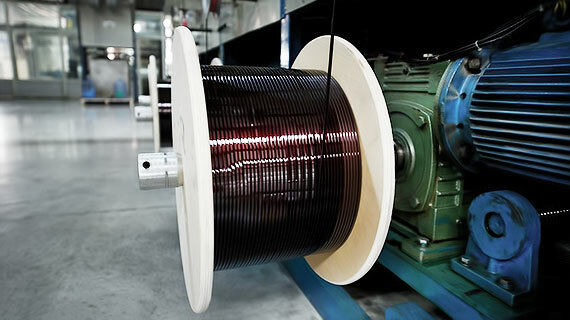 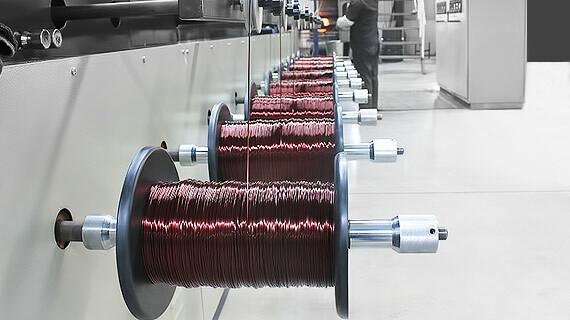 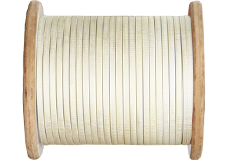 Enameled wire is the main raw materials for electromagnetic windings of electrical, electronics, household appliances, telecommunications, and electronic instruments.